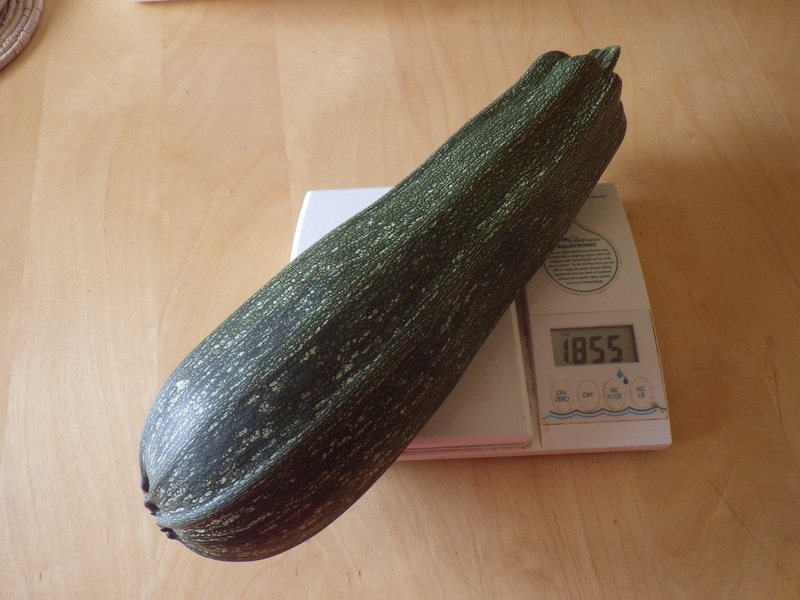 Now, I just need loads of courgette recipes, because they are tender like courgettes and not watery like marrows. I saw the title and thought you’d changed your name by deed poll. I was expecting you to start writing saucy novels though I suppose cook books would do just as well. Should I ever diversify into fiction, that will certainly be my nom de plume! We eat lots of them here, I use a few (smaller!) ones grated in spaghetti bolognese to thicken the sauce and in my bacon and egg pie, grated and into the pan along with the bacon. we also eat them steamed, and I remember having stuffed ones as a child. Thanks… I will check out the site. Last night we had 1/3 of the pictured one friend in olive oil with garlic and it was delicious!